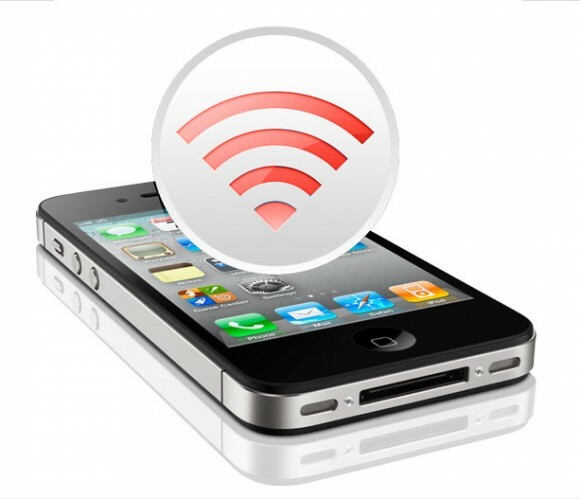 If you ever find yourself without a static Internet connection such as broadband or wireless you can use your iPhone or 3g/4g iPad to connect other devices to the Internet. This process is called tethering. It is quite a simple process. 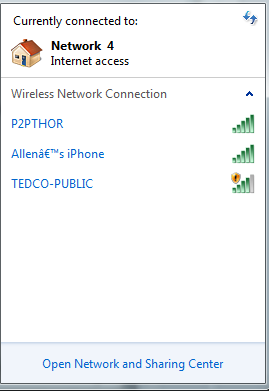 Follow the step by step guide below on how to use your iPad or iPhone to connect your laptop to the Internet with tethering. The first thing we need to do is on the iPhone/iPad side of things. Select settings. 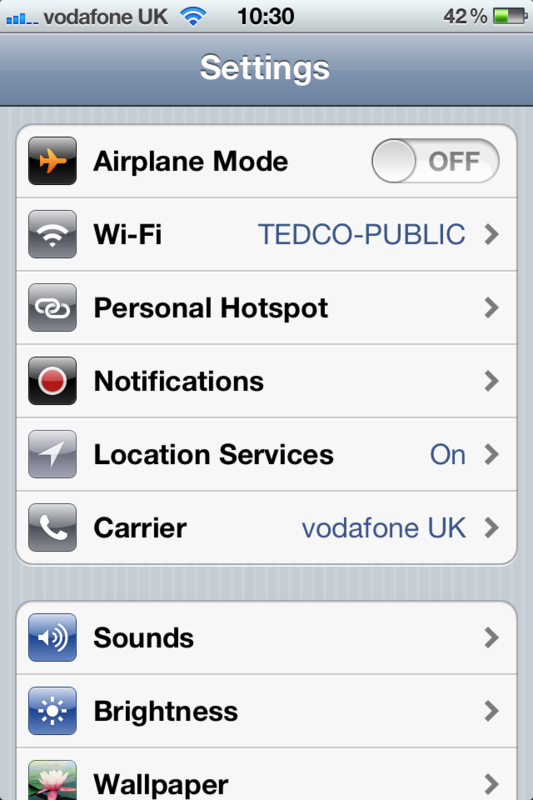 The third option down on your settings screen is called “Personal Hot spot“, we need to then select this option. Set the Personal Hotspot to “on”. You will see that it lists the name of you iPhone or iPad underneath the on option. Make a note of the name of your device, we will need this so we make sure we connect to the correct network if we use wi-fi. Also make a note of the wi-fi password. Now that we have enabled your iPhone / iPad as a hotspot , we can connect over wi-fi. On your pc or laptop, in the bottom right hand corner you will see an icon that looks like a monitor with an aerial. Right click it. 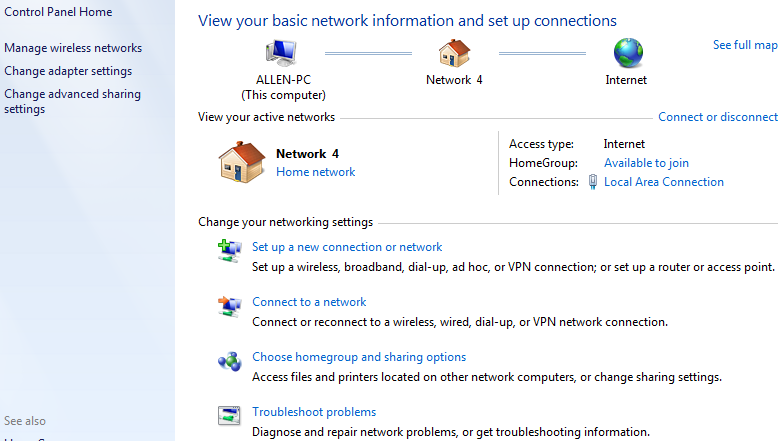 Then select the option which says open Network and Sharing Centre. You will see the screen below. We need to select Connect to a network. 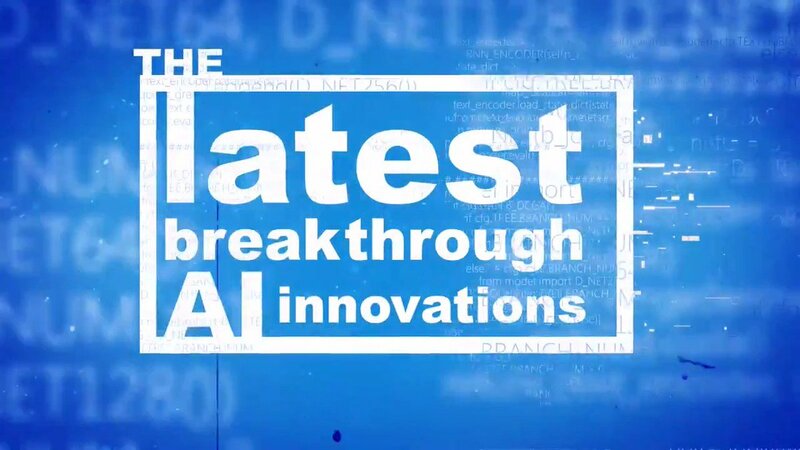 You should see, as below you iPhone or iPad listed below, it will be the name you noted down earlier. Simply double click your device and you will be prompted for the wi-fi password.Enter the password you noted down earlier and you will be able to browse the Internet on your laptop through the iPhone. But there won’t be Wi-Fi access if you choose to just use your mobile carrier, correct? 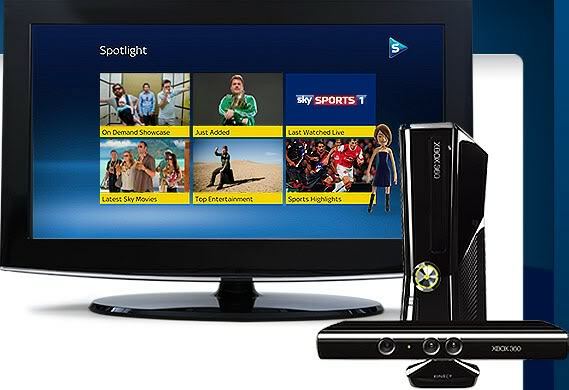 When you launch sky go on your xbox 360 or 4OD you find that you have no sound but good video, here is the workaround to get sound and video.